Aram Moshayedi: You have conducted quite a few interviews recently, and it seems more and more that a few ideas have already started to be repeated, even though the body of work has continued to shift its role and relationship to the idea of pictures and what constitutes an image. It is a problem; so-called photographic practices suffer from an exhaustion of discourse, and this is the result of an enduring sense of doubt that continues to pervade the medium. Elad Lassry: I have never considered myself a photographer as such, even though the problem of making pictures is at the basis of my work. Unfortunately, this is often viewed as a photographic conundrum, but in fact the idea of an image is something far richer, with a history that exceeds the apparatus of modernity. It is only recently that there has been renewed interest in ideas of abstraction in photography or material processes, for instance, but even the buzz around these ideas has already started to fade. Aram Moshayedi: It would seem as if this would allow for more nuanced readings of the work to emerge. 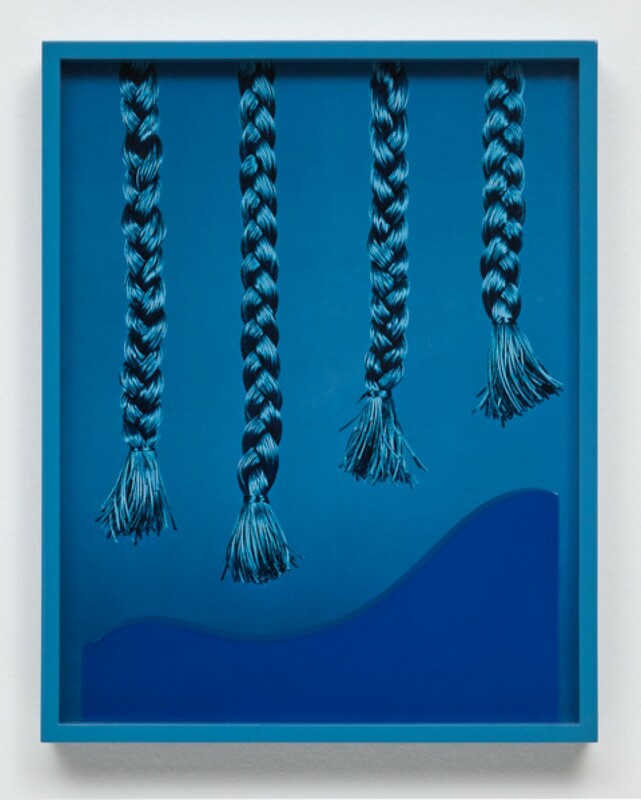 Elad Lassry: I am not unsatisfied with the body of critical literature that surrounds my work. If anything, I have found that I have grown increasingly self-conscious of my own repetition in light of this. Aram Moshayedi: All the while, the interview format seems to have become something of a tool for generating content, and it is as if artists are now relied upon to do the contextual work of critics and curators, which is not to say I am not somehow implicated in this as well. The popularity of interviews also has something to do with the cult status of artists, or at least the emergence of artistic identity as a cultural phenomenon. Is it really the case that readers have become more interested in what artists have to say than they used to be? 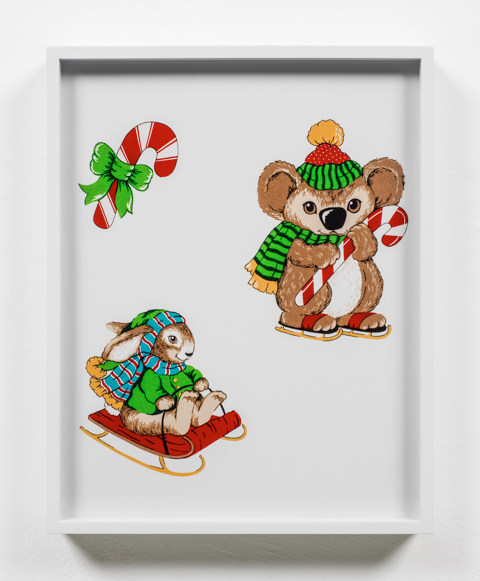 Elad Lassry: In my case it has to do with an expectation to speak on behalf of images that are otherwise mute on their own. I have referred to this elsewhere as the unstable nature of imagery, or visual and perceptual qualities that are otherwise dormant in an image. Mine is a process by which I am attempting to activate these qualities through pictures or, more recently, in sculptural and performance terms through strategies of framing. The language used to describe these processes is engaged with a similar set of issues, and, in fact, offers another way of coming to terms with apprehension and what results in the form of description. The intellectual engagement with modes of representation becomes, by default, a linguistic act, and I am interested in tracing this movement of the immaterial into a material presence. Pictures act as a conduit for this kind of activity, but they are not ends unto themselves. Indeed, my work often starts…..